Every few years, public health agencies and hospitals reach out to community members to help shape decisions about improving our community’s health. In Sioux County, this is the Community Health Needs Assessment (CHNA). Community Health Partners, Hawarden Regional Healthcare, Hegg Health Center, Orange City Area Health System, Sioux Center Health, and Promise Community Health Center are working together to complete both community and county-wide community health needs assessments. In the coming months, you may be asked to provide input through participating in a focus group or attending a stakeholder meeting. Please consider saying “yes!” to any or all of these opportunities to share your experiences and opinions about health related issues in your community and in Sioux County. 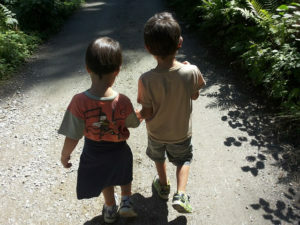 The first step in our CHNA process is a community survey. Households in Sioux County have been randomly chosen to receive a survey in the mail. If you do not receive a mailed CHNA survey, please participate online at: https://www.surveymonkey.com/r/2018SiouxCHNA. The survey should take about 15 minutes to complete and your responses are completely anonymous. 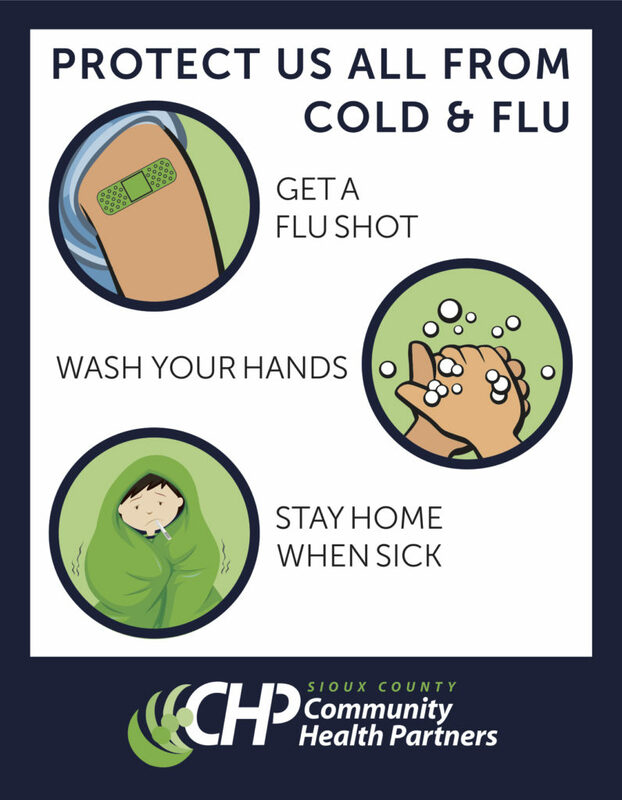 For more information on the Sioux County CHNA, please contact us at chp@siouxcountychp.org or (712) 737-2971.
Who will you protect by getting your flu shot? Protect your family from influenza by getting a flu shot for everyone in your home. Community Health Partners is offering two flu clinics on October 2 from 10:30am to 12:30pm and October 4 from 3:00 to 5:00pm. Community Health Partners also has flu shots available at our monthly immunization clinics for children ages 6 months to 18 years who are on Medicaid and those who are uninsured or underinsured. Please print and fill out this form if you are able and bring it with you to clinic, as it will save time during the check-in process. For more info on immunizations and the clinic schedule, click here. Most area medical clinics also offer flu shots. If you have any questions about where you can get a flu shot, call Community Health Partners at 712-737-2971 or your medical provider. Click here for a list of local medical clinics and centers offering immunizations. Prevent Diabetes Northwest Iowa / Prevent T2 will meet this summer beginning Thursday, August 30 from 5-6 p.m. The local program will meet at the Orange City Area Health System Downtown Campus from 5-6 pm, on Thursday nights beginning August 30, and costs $175.00 with the potential to earn back $75.00 based on group attendance. 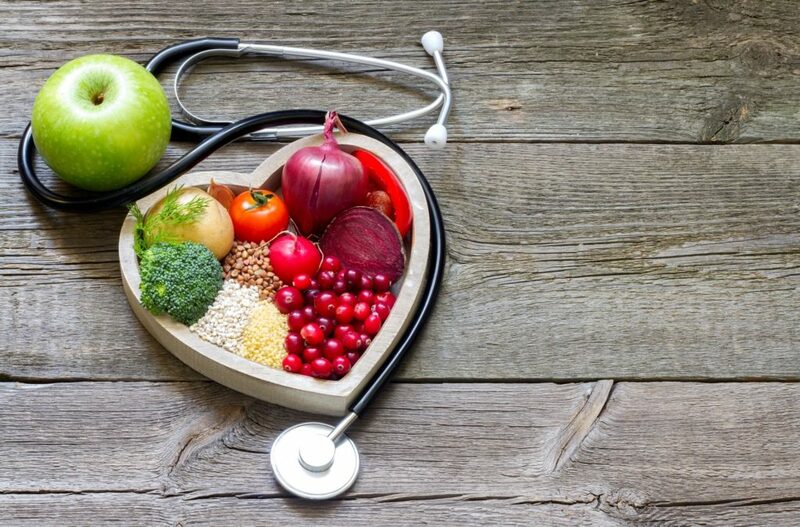 PreventT2 is part of the National Diabetes Prevention Program, led by the Centers for Disease Control and Prevention (CDC). To participate in the PreventT2 program, call 712.737.2971 or email chp@siouxcountychp.org. Click here for our registration form. If you’re interested in this program, please click here to register. Radon: You can’t see it. Or smell it. Or taste it. But it’s deadly. You can’t see radon. Or smell it. Or taste it. You can’t tell if there is radon in your home unless you test for it. 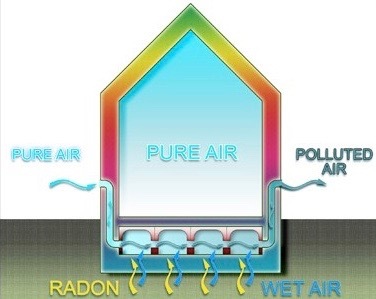 Radon is a naturally occurring gas that can build up in your home. It is one of the leading causes of lung cancer, second only to smoking. Fortunately, testing your home for radon is a very simple, inexpensive way to protect your family’s health. If elevated radon levels are found, it is recommended to hire a certified radon mitigation specialist to reduce the level of radon in your home. It is important to test your home during winter months, when doors and windows have been kept closed. Older and newer homes should be tested for radon every 3-4 years. Radon test kits are available through Community Health Partners and at city offices throughout Sioux County. The cost of the test is $10. Directions are included in the kit. For more information, click here, call the American Lung Association of Iowa at 515.309.9507, or email info@lung.org. It’s a new year and a new chance to prevent diabetes! Prevent Diabetes Northwest Iowa / Prevent T2 will meet this spring in Rock Valley beginning Monday, February 5 at 5:00 pm. The local program will meet at the Hegg Wellness Center conference room from 5-6 pm, on Monday nights beginning February 5, and costs $175.00 with the potential to earn back $75.00 based on group attendance. PreventT2 is part of the National Diabetes Prevention Program, led by the Centers for Disease Control and Prevention (CDC). To participate in the PreventT2 program, call 712.737.2971 or email chp@siouxcountychp.org. Click here for registration form. Register for the Live Healthy Iowa 10-week Wellness Challenge! It’s time for the Live Healthy Iowa 10-week Wellness Challenge. Sign up to work on activity minutes or weight loss – or both. The challenge is January 22 through March 30. Participants need to partner with at least one other person, said Angela Kroeze-Visser of Community Health Partners. 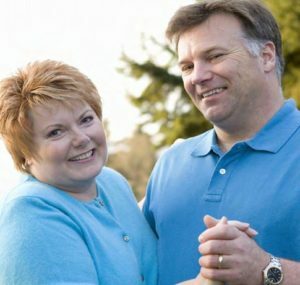 Teams of two to 10 people track activity minutes and/or weight loss over the 10-week period, through the Live Healthy Iowa website. Friendly competition among teams is encouraged. Participants receive access to a personal dashboard to record progress, with the ability to sync apps and devices. Participants also receive a challenge t-shirt, a one-year magazine subscription, a $10 discount for Live Healthy Iowa 5K events, the chance to win weekly prizes, access to online tools and more. The registration fee is $22 per person. Teams should register at livehealthyiowa.org. The group code is LHIsiouxco for teams in Sioux County. Sign up under the code to be able to compete with other Sioux County teams, said Kroeze-Visser. Major sponsors of the Wellness Challenge are the Iowa Department of Public Health, Iowa State University Extension and the Iowa Food & Family Project. For more information, call Community Health Partners, 712.737.2971. Get flu shots for your family! Protect your family from the influenza by getting a flu shot for everyone in your home. Community Health Partners has flu shots available at our monthly immunization clinics for children ages 6 months to 18 years who are on Medicaid or are uninsured or underinsured. Community Health Partners Clinics are scheduled for Tuesdays from 10:30am to 12:30pm and Thursdays from 3:00 to 5:00pm at Community Health Partners, 211 Central Ave SE, Orange City. For more info on immunizations and the clinic schedule, click here. As a reminder, flu shots are also available for children ages 6 months to 18 years who are on Medicaid or are uninsured or underinsured at any VFC (Vaccines for Children) provider in the county, including Promise Community Health Center, Sioux Center Medical Clinic, Hull Medical Clinic, Hegg Medical Clinic, and Hawarden Medical Clinic. If you have any questions about where you can get a flu shot, call Community Health Partners at 712-737-2971. Phone your medical provider for information on available flu clinics, or check the Community Health Partners Facebook page. Click here for a list of local medical clinics and centers offering immunizations. Walk more. Connect more. Join local walks Oct 4! According to the 2016 Gallup-Healthways Well-Being Index®, Iowa is #19 in the nation when it comes to being physically, emotionally, and mentally healthy. Our ranking has moved since the Iowa Healthiest State Initiative was announced, but our overall well-being score has been fairly constant the past five years. To claim the #1 spot, we have work to do. It’s an ambitious goal, but with your help, we can change Iowa and show the rest of the nation the road to wellness. Sioux County is joining the state of Iowa in walking, and inviting friends and acquaintances to join us. 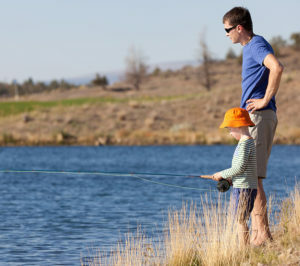 After all, it’s one of the most important steps that people of all ages and abilities can take to improve their health. October 4 is the day. Come! Invite others! Make our communities the healthiest in Iowa and the nation. — Healthy Sioux County Walks: Wednesday, Oct 4, three walks: 6:25am, 12 noon and 4:30pm. Meet at Orange City’s Windmill Park. — Hull Community Walk: Wednesday, Oct 4 at 1:00pm. Meet at Hesla Field on Okey Street in Hull. 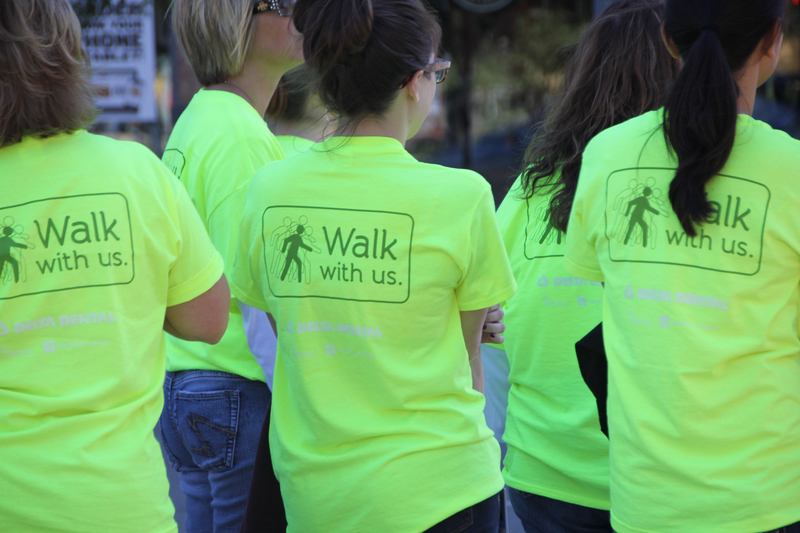 — Sioux Center Health Walk: Wednesday, Oct 4 at 1:30pm. 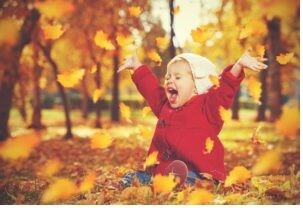 Meet at Sioux Center Children’s Park and walk on the trail. — Promise Community Health Center Walk: Wednesday, Oct 4 at 12:15pm. Meet at Promise Health Center in Sioux Center. New for 2017-18 school year! 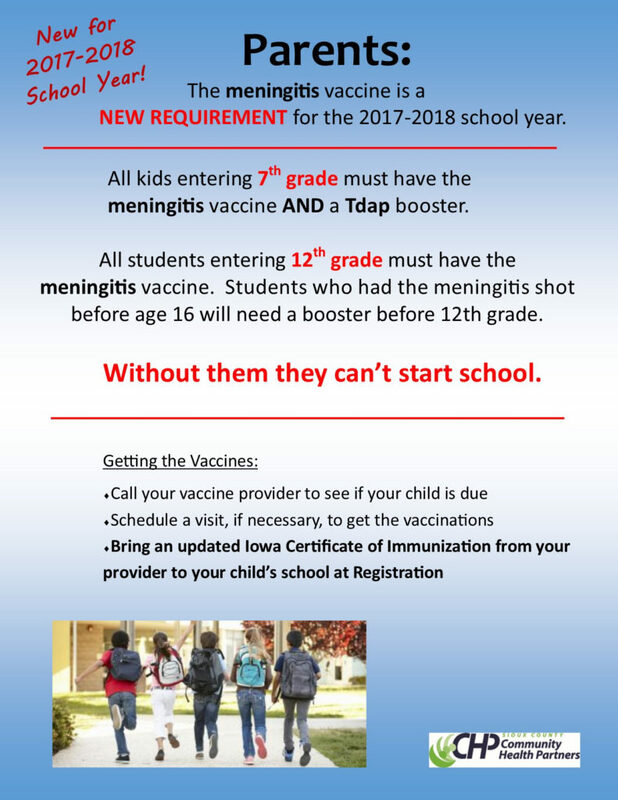 The meningitis vaccine is a NEW REQUIREMENT by the Iowa Department of Public Health for the start of the 2017-2018 school year for 7th and 12th grade students. • All students entering 7th grade must have the meningitis vaccine AND a Tdap booster. 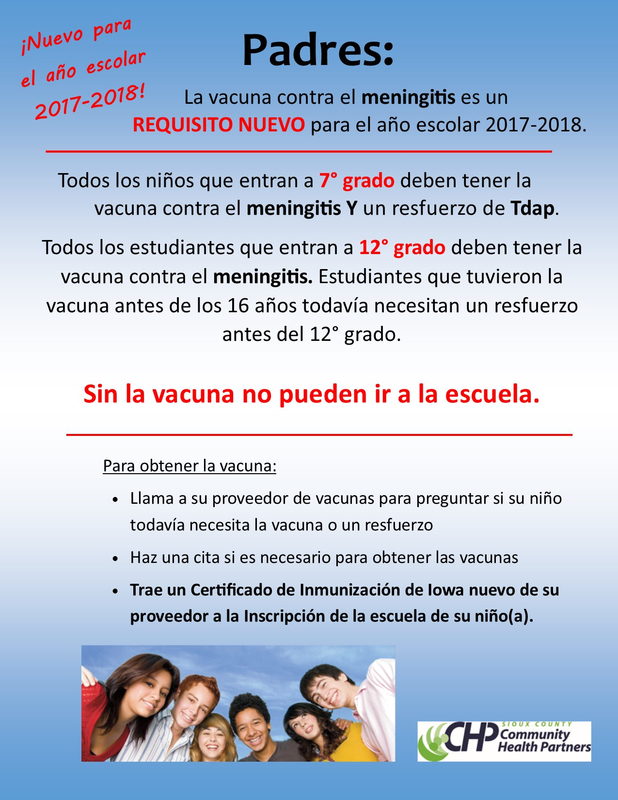 • All students entering 12th grade must have the meningitis vaccine. Those who had the meningitis shot before age 16 will need a booster before 12th grade. Students who have not had these vaccines will not be able to start school in the fall. Where can I go for vaccinations?